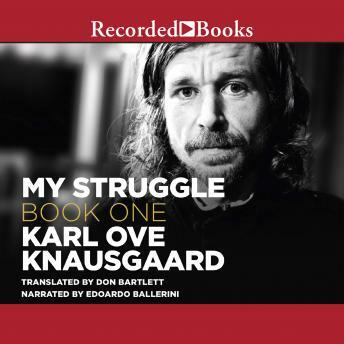 My Struggle: Book One introduces American readers to the audacious, addictive, and profoundly surprising international literary sensation that is the provocative and brilliant six-volume autobiographical novel by Karl Ove Knausgaard. It has already been anointed a Proustian masterpiece and is the rare work of dazzling literary originality that is intensely, irresistibly readable. Unafraid of the big issues-death, love, art, fear-and yet committed to the intimate details of life as it is lived, My Struggle is an essential work of contemporary literature. This was a very good book and had a great narrator. The Audiobooks app was simple to use and much better than listening to books on iTunes.